If you are looking for the perfect machinery addition to your business to help boost it, then definitely look at the CNC nesting router. 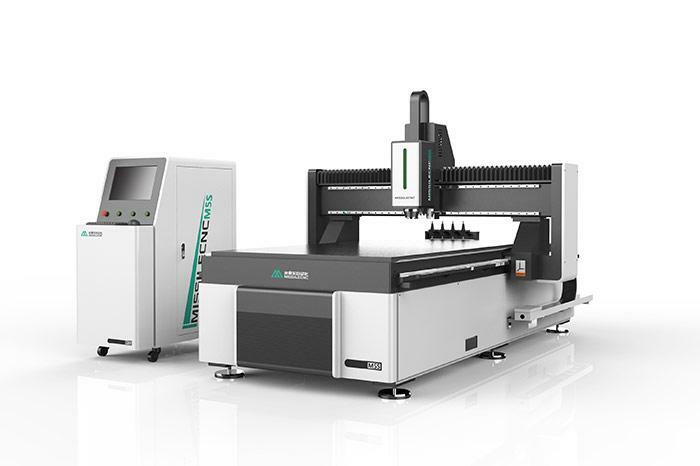 From the aspect of plate making, furniture manufacturing, metal manufacturing, non-ferrous metal plate processing, cabinet making, CNC nesting router can provide a new level for you to add new impetus for your business. 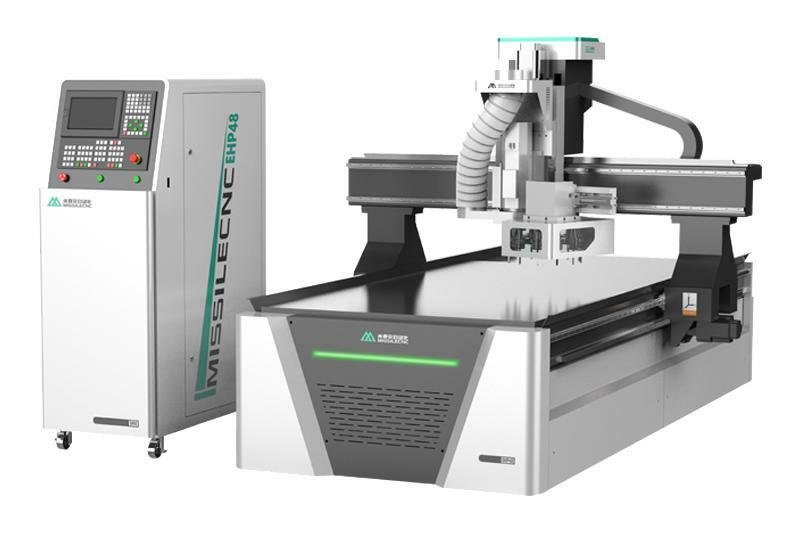 CNC nesting router with different sizes and types, so that you can use the material according to your size and you can create more design possibilities. 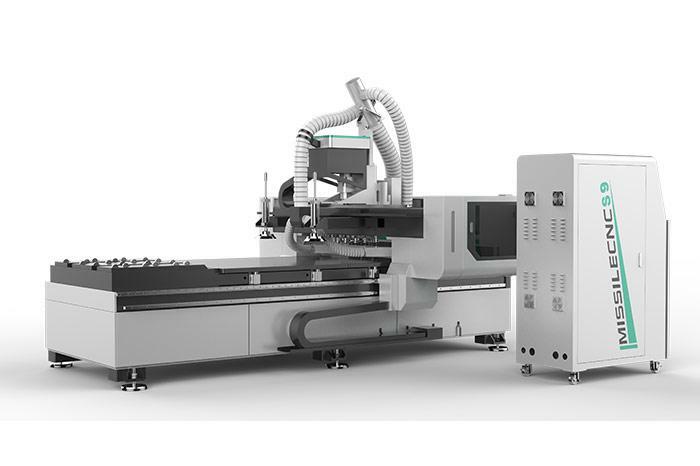 We can also supply theCNC Machining Center, Acrylic Cutting Machine etc. Welcome to contact us. Next: Why do the CNC router use a servo motor?